Cannara Biotech is creating a company that will focus on cultivation and cannabis-infused products. Credit: Rick Proctor on Unsplash. Cannara Biotech has signed a letter of intent (LoI) with a Quebec-based microbrewery to develop a wide range of cannabinoid-infused beverages, including non-alcoholic beer, kombucha and cider. The beverages will be available once regulations relating to cannabinoid-containing edibles and beverages come into effect next October. Cannara Biotech president and CEO Zohar Krivorot said: “Many of the world’s most successful beverage companies have aggressively invested in cannabinoid-infused product development underscoring this product category’s market potential. Cannabinoid-infused beverage sales are expected to reach $260m in North America by 2022. This partnership is the first of several being planned by Canara Biotech as part of its collaboration strategy to produce edibles, pet products, cosmetics and other beverages for the Canadian market. In another development, Cannara Biotech is developing a 625,000ft2 indoor cannabis cultivation facility in Farnham, Quebec. It will produce high-grade indoor hydroponically grown cannabis and derivative products. Leveraging this facility, the company plans to work with partners to generate revenue from licensing, rental and joint venture arrangements. In November 2018, it was reported Molson Coors is planning to gain a share of the Canadian cannabis-infused beverages market after edibles are legalised this year. 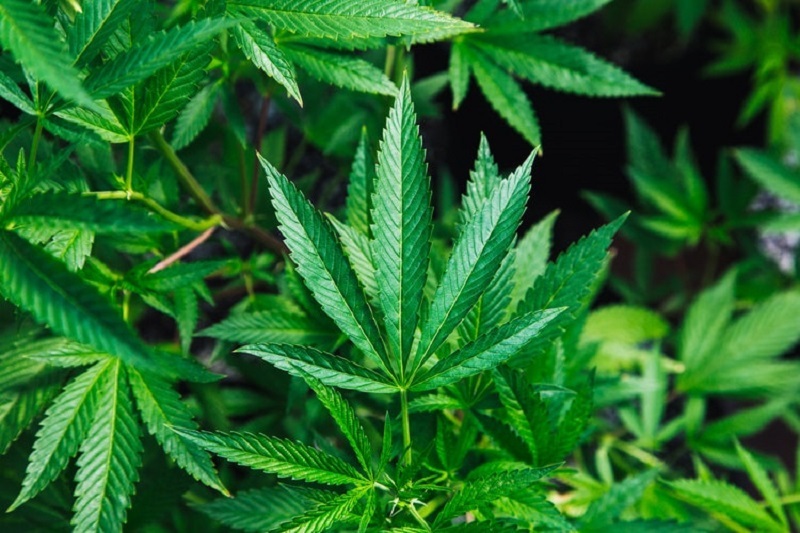 Products such as dried flower cannabis have been available for recreational purposes in the country since 17 October 2018.